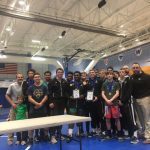 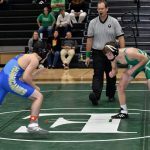 The EHS Wrestling Team traveled to Riverside High School on Thursday night and continued their exceptional season by beating Riverside 71-6 and St. Joe’s 84-0. 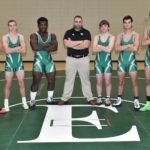 The Easley grapplers are now 23-2 and will be back in action on January 11th at TL Hanna High School. 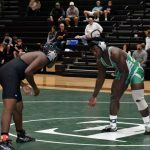 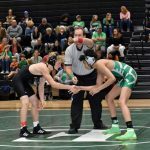 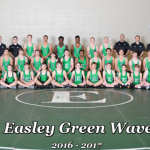 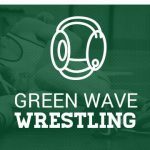 The Easley High School Wrestling Team swept Berea HS (75-6) and Seneca HS (72-12) last night staying undefeated on the season and improving to 11-0. 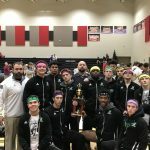 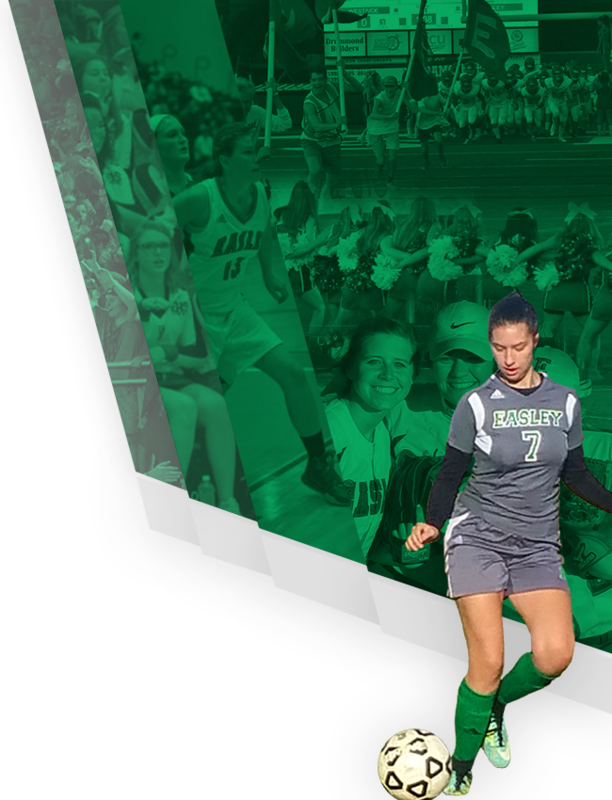 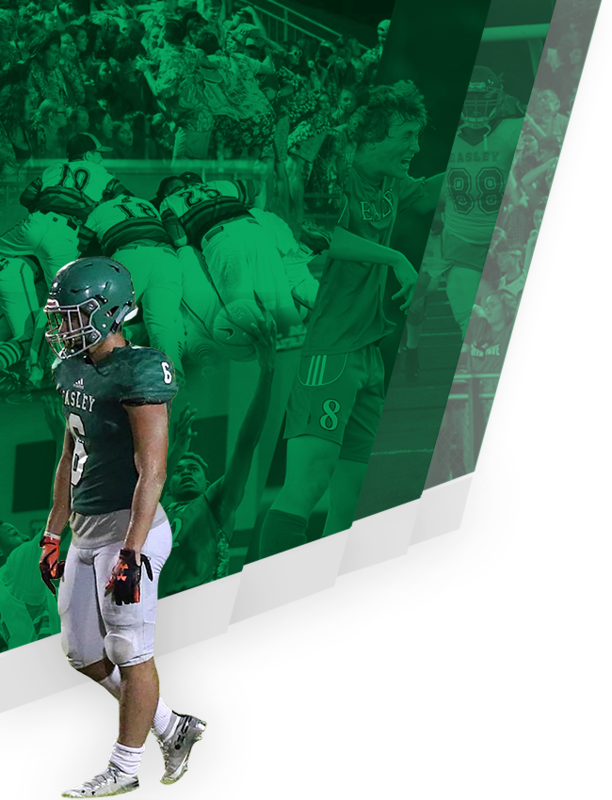 EHS will be back in action on Saturday morning at Liberty HS with a 9:30 AM start.